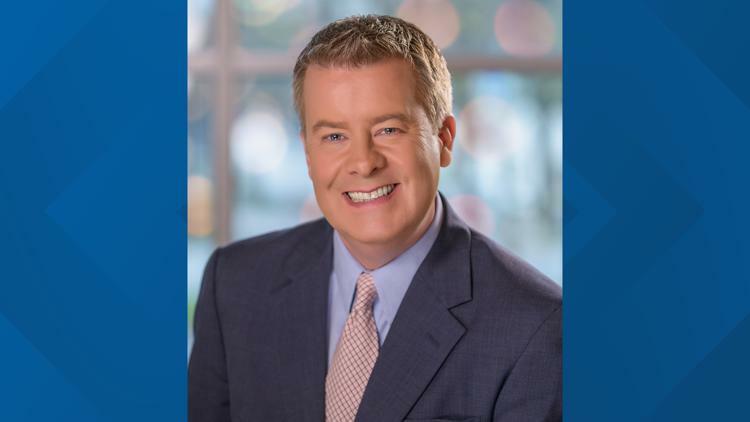 Eric Chilton is a Host and Meteorologist at WFMY News 2 in Greensboro, NC specializing in Tech Reporting and Digital Content. Eric attended The University of North Carolina at Chapel Hill and received a B.A. in Broadcast Journalism and his meteorological certification from Mississippi State University. Eric has an Emmy in Community Service and an award from The Associated Press for Feature Reporting. He has also been honored by the North Carolina Humane Society for his work with animals. He holds the broadcast seal of approval from the American Meteorological Association as well. Eric is a rabid Tarheels and Panthers fan and loves to spend time with his 4 kids. He also is the lead singer for the retro party band “Eric and The Chill Tones”. Singing, acting, playing drums, college basketball, pro football, NASCAR, collecting Johnny Carson memorabilia and old lunchboxes. My father was my role model. He was a fair, honest and loving man who rarely had a bad word to say about anyone. He wasn't afraid to show emotion and love to those he cared for. A great leader (as superintendent of schools and a fill-in preacher), a great friend and a perfect father. I owe anything that I can chalk up as a positive in my personality to my father. I love and miss him to this very day. What is the craziest job you have ever had? Unfortunately, not that many unusual jobs. But there is a weird story about one job. When I worked at a Haagen Dazs Ice Cream shop in college, the freezer door shut behind me and locked one night when I was closing by myself. Luckily, I found a popsicle to chip the frost away from the door until I could find the emergency latch. WHEW!!! I was interviewing legendary guitarist Esteban on the "Good Day Tampa Bay" show I hosted while living in Tampa. He was wearing sunglasses and I said to him. "Thanks for getting up with us this morning. I know it's early for a musician. That's probably why you're wearing the sunglasses, right? Ha Ha." To which he replied. "No, I'm legally blind." OUCH. I think I should've been a plumber.